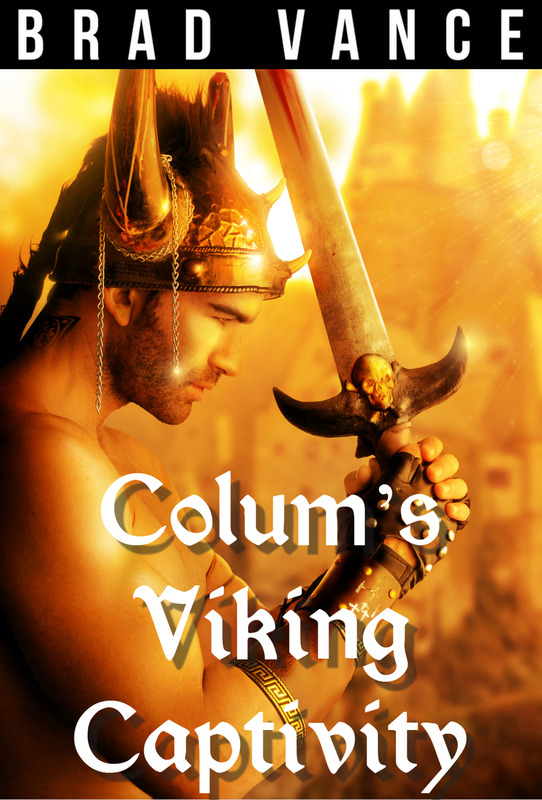 Home » Uncategorized » Colum’s Viking Captivity is FREE on Amazon! Yeah, speaking of stories that required a lot of research! I put this out on Google Play as a freebie about a week ago – really, that’s all you have to do to “make it free” on the ‘zon – they’re obsessed with price matching Google. I mean, to the penny. For some stupid reason, you have to overprice on Google because they automatically discount your prices 80% – for instance, you have to enter a price of $5.17 to get it actually listed at $3.99. If you’re off by a penny, and it ends up being $3.98, well, Amazon will price match and knock your title’s price down by a penny. Yeah, that’s why “Given the Circumstances” is $3.98 and not $3.99. And wouldn’t you think a bastion of mathematical geniuses like Google could DO THE MATH FOR YOU, instead of making you reverse engineer the real price? There’s a reason a lot of people don’t post content on Google Play – they make it too damn hard. Anyway! Enjoy Colum and the first of his adventures with Viggo 🙂 I’m getting a lot of freebie downloads today, and if that translates into actual sales of the rest of the series…well, Colum and Viggo will clash by night again!